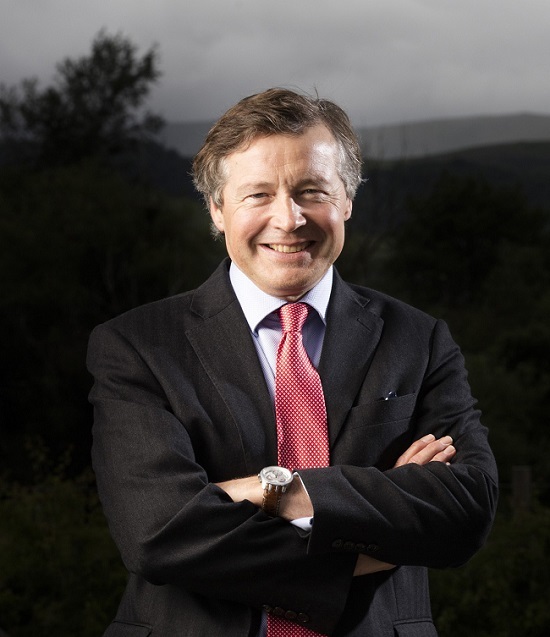 “The big imponderable is Brexit and what sort of impact the outcome of current negotiations will have on business and investment confidence and resulting activity levels,” said Sandy Manson, Chief Executive of Johnston Carmichael. “Whatever the outcome, there will be opportunities too, and businesses are remarkably agile and resilient in the face of such uncertainty and change. We have been gearing up our range of advisory services to assist businesses embrace the opportunities and address the challenges of 2019. But what else could be on the horizon? Johnston Carmichael’s experts share their top business predictions. Tech talent will be increasingly difficult to recruit. “With growing competition both from within the UK and globally, talent acquisition will become increasingly challenging and Scottish tech businesses will need to start thinking creatively about how to resolve this. Greater engagement with academic institutions and creating workplace cultures that actively encourage personal development could be among the solutions,” said Shaun Millican, Head of Technology and Life Sciences. Agribusinesses should prepare for the future amidst uncertainty.